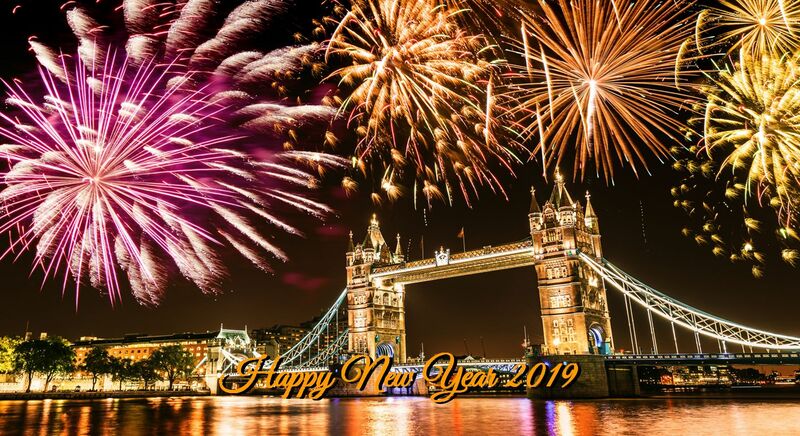 Wishing you all the best for 2019 in whatever you do, and once again, thank you for all your support and encouragement through 2018. Monday, December 31st 2018 will once again see Bay City celebrate the turning of the year with their annual Prim Drop festivities. The event will open at 23:30 SLT at the Bay City Fairgrounds in North Channel. The theme for the event is a wintertime soirée; black tie attire is recommended, and all SL residents are invited to attend. Marianne McCann will be providing the music and fireworks, and food and drink will be provided. This will also be the final opportunity in 2019 to donate to Child’s Play Charity, a US 501c3 non-profit organisation which helps seriously ill children around the globe during their hospital stays with the purchase of games and gaming equipment. So even if you can’t make it to the event itself, do please consider taking a couple of minutes out of your SL day and stopping by the Bay City Fairgrounds and making a donation via one of the collection bins there. The end of another year is approaching, bringing with it a time of reflection as we look back over the old before pausing to await the arrival of the new. It’s become something of a tradition in these pages for me to offer a summary of the year as recorded in these pages, and offer a chance to revisit the ups and downs and the good and the bad the last twelve months have brought us. And so it is for 2018, starting with January through June. January to June is available here. Note that this summary isn’t supposed to document everything that happened through the year, but is intended to be a highlight some of the more notable events reported on through these pages. In addition, and for a more detailed look at the various technical and Lab-driven updates to Second Life, please refer to A look at Second Life updates in 2018. With the changes to private region fees – and the inevitable backlash from some over grandfathered regions being excluded, I offered an alternative perspective. Whatever estate holders thoughts might have been, two weeks after the private region price restructuring grid growth was slow – but positive. The Lab launched the revamped mainland auction system, initially for Lab held land only. I repurposed a rezzing system to use as a personal rezzer for vehicle, and got to take the Airfish GEV by Ape Piaggio for a test run – expect it on the marketplace soon! The Get The Freight Out! system came in for examination. The July Sansar release saw the introduction of custom avatars with UI and scripting updates. Linden Lab made a surprise announcement that the number of experiences granted to users was dramatically increased. My visits for the month encompassed The Secret of Mount Shasta, Horizon Maze and Ebucezam, and the Smithsonian American Art Museum. The Second Life 15th anniversary celebrations included another series of Meet the Lindens talks featuring Keira and Patch, Grumpity and Oz, Xiola and Brett and Ebbe Altberg, all of which I attempted to summarise (with audio extracts) under a general heading. At the start of July, the Martian dust storm reached global proportions, and I looked at asteroids and attempts to study them. The Parker solar probe was readied for launch and I revisited the Chinese space programme. Rockets and a temperate exoplanet also occupied my writings, the UK announced its first spaceport location, while evidence of a subsurface lake on Mars grabbed the headlines. NASA got ready to turn 60, and many were treated to the longest lunar eclipse of the 21st century. Making Strides Against Breast Cancer announced their 2018 season, while the American Cancer Society announced announced a major overhaul of how it will go about fund-raising from 2019 onwards and sought ideas from supporters. I got to tour some of the new Themed Learning Islands designed to help bring new users with specific interests into Second Life. Firestorm launched a fund-raiser of their own to help cover technical and licensing costs. 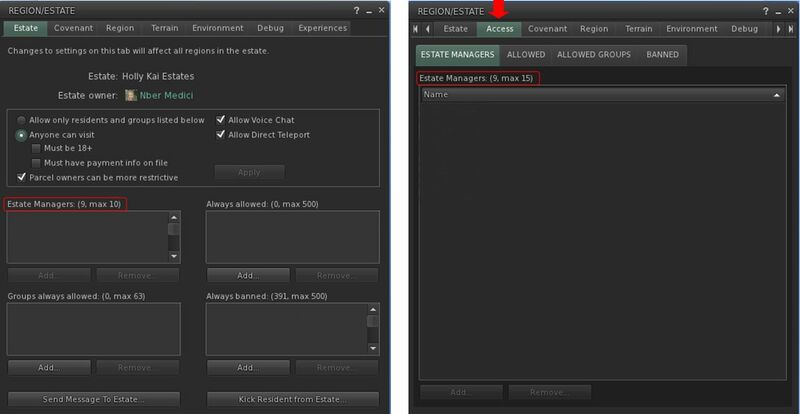 Linden Lab issued the Estate Access Management viewer to enhance the estate access management tools available to region holders and their estate managers within the viewer. A new version of the Second Life bug tracker (Jira) was launched. After several weeks of work, the re-vamped Holly Kai Park, featuring a brand-new gallery space, neared completion. With the first anniversary of the Public Creator Beta reached on July 31st, I offered some personal thoughts on Sansar. The Lab gave some indication of plans for the platform’s Edit Mode and the planned permissions system. The end of August brought the monthly update, known only by its release number, but which included a lot of information. I visited the Roddenberry Nexus for some Star Trek and Wurfi’s Little Gallery. The Lab announced a further Town Hall with Ebbe Linden, to take place in September. 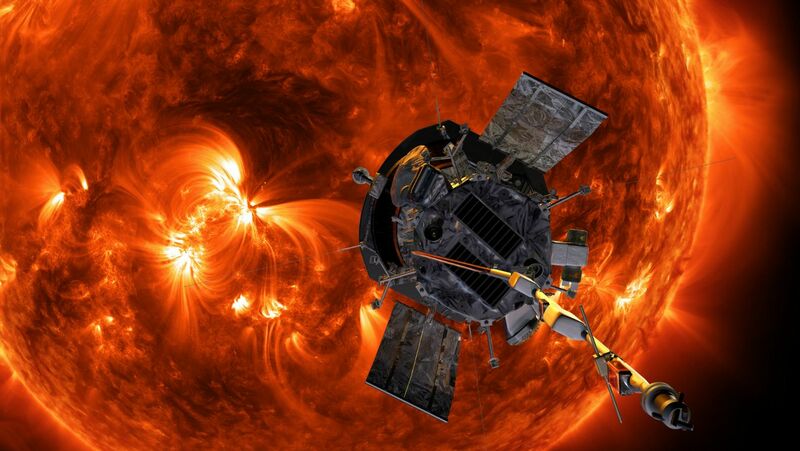 The “Commercial Nine” – the first astronauts to fly aboard the US commercial vehicles designed to carry crews to / from the International Space station were announced, although there were concerns about the launch schedule The Parker Solar Probe launched. A study was published on the availability of water on the Moon. RFL of SL announced an expanded Making Strides Against Breast Cancer season. I provided a summary with audio of the 2nd Town Hall with Ebbe Altberg, and also dropped in on Les Fest 2018, A Spoonful of Sugar 2018, Rock Your Rack and the 2018 Hair Fair. Linden Lab released the new sign-up process and new user experience for Second Life. The Governance User Group resumed in-world meetings, and Dog Food Days were launched for members of the SL teams. Team Diabetes of Second Life announced their 2018 season. I got to try the Culprit Sonata Bento piano. The R25 release came out, bringing with it the in-client store, shopping cart for the web store, avatar and Look Book updates and the ability to gift Sansar dollars. I re-visited the Smithsonian American Arts Museum to see the upper floor expansion. Linden Lab switched to using Stellar Connect to provide Second Life first-line support. High Fidelity announced their second load test on the road to One Billion in VR, and set a new concurrency record for the platform. The event proved so popular, High Fidelity then put out a call for paid help with future load tests. Facebook announced the Oculus Quest. Following the dust storm on Mars, NASA launched an attempt to re-connect with the rover Opportunity and a Soyuz space vehicle suffered at the ISS. I focused on the potential of the space elevator while NASA launched a mission to observe Earth’s changing ice patterns. SpaceX announced a new private mission around the Moon and Spock’s “homeworld” was discovered. EEP, the Environmental Enhancement Project reached a test release status on Aditi, the Beta Grid. Linden Lab blocked an Android client (IM To Secondlife) due to “serious TPV policy violations”. Linden Realms was re-launched following a total makeover. Wish Lists and Favourites arrived on the SL Marketplace. 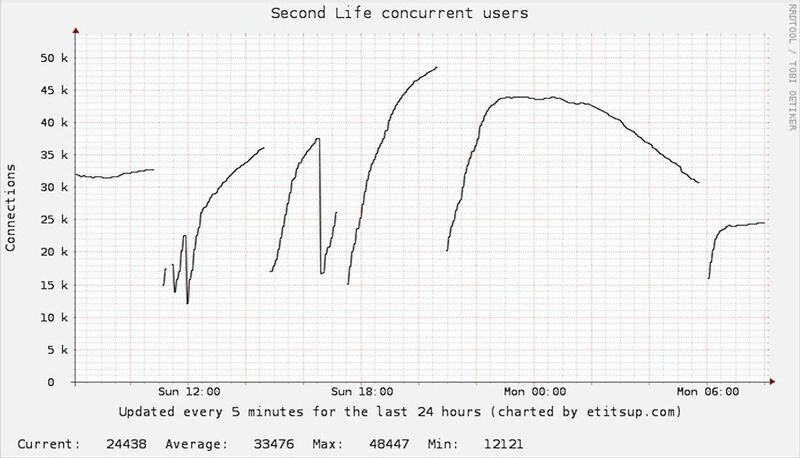 Second Life suffered another large-scale DDoS attack. October saw Release 26 (R26), also called the Thumbs Up release, which included the first release of Sansar’s long-awaited permissions system. Following initial feedback, this saw some revisions. 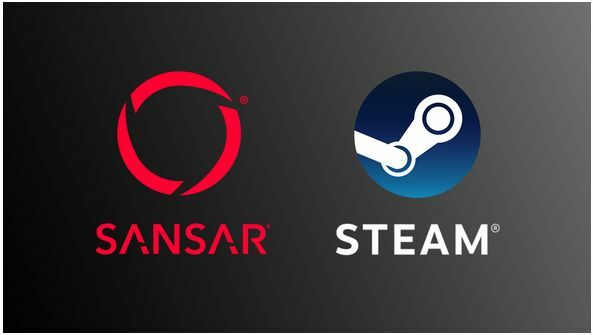 The Lab announced Sansar would be expanding to Steam before the end of the year. High Fidelity announced their first VR festival, to be held in November. NASA published its latest roadmap for returning to the Moon and China’s space programme got another examination. Astronomers discovered the first exomoon. A Crewed Soyuz booster suffered a mid-flight abort. Bepi-Columbo lifted-off on a mission to Mercury. I offered a quick round-up on news from Mars. Animesh as officially released, grid-wide. The November town hall meeting featured Oz, Grumpity and Patch Linden taking questions, and I produced a summary with audio. November saw further updates to the Marketplace, including new categories, with one for Animesh / animated objects. It was also confirmed that January 2019 will see the final deprecation and removal of all UDP asset fetching messaging from the viewer. In short: if you’re using a viewer that doesn’t use HTTP for asset fetching, you’ll not see avatars correctly. Firestorm put out a call for volunteers, and was a victim of a fake account attempt to obtain user details. Kokua caught up with the official viewer Animesh release. VWBPE announced a call for paper for the 2019 conference and news came that a Second Life machinima had probably achieved a world first. A restructuring of the Linden Endowment for the Arts, set to start in 2019, was announced. Ape allowed me to try out her Roadrunner electric scooter – and I find it’s a lot of fun. I also wrote about kitbashing in Second Life. More feedback is given on the expansion to Steam. The Look at Me release arrives, with a new client UI, new VR capabilities and new options in general. Linden Lab also announces a new event / series involving well-known comedians coming to VR. And with Pfeffenthal closing in Second Life, I look at their new project in Sansar. With controversy surrounding recent DMCA actions and speculation around about them LL issued a statement on creator rights and IP protection. While not exactly a virtual world, Flickr is popular with Second Life users, and news of changes caused some upset. I also offered my own thoughts on things, while Flickr issued a clarification on free accounts with images uploaded under a Creative Commons license. November was the month to say goodbye to the Kepler Observatory. ‘Oumuamua gets the first of two mentions in November Space Sunday articles, and SpaceX announce BFS testing plans. ‘Oumuamua gets its second mention for the month, alongside more on exoplanets. NASA’s insight mission arrives on Mars. Linden Lab offered their own look at the last 12 months for Second Life. I offered my own look at the key SL updates through the year. Team Diabetes of Second Life ran their Winter Showcase and RFL of SL their Christmas Expo. Firestorm launched a Pets for New Residents drive. There was some apparently sad news concerning ACS and RFL of SL, which quickly got turned around, together with additional good news. Survivors of Suicide also had a winter market. Harambee Charity Market returned to raise more funds for the IKSDP schools project. Firestorm 6.0.1 was released as an “early access” update, and Kokua updated. I celebrated 12 years in Second Life and made some small end-of-year changes to Isla Pey, and to this blog. I also picked up two ‘planes during the month: the CLSA Stampe SV.4 for L$10 (now L$15), and the TBM Kronos V6. I also caught up one vehicle product review, looking at the aR Wild Goose and Piaggio Tracky. Sansar launched on Steam, and was followed with the final release for 2018. I offered some thoughts on Sansar at the year’s end. I opened the first part of a series offering a personal look at AR and VR. NASA’s Mars InSight mission took up a lot of my month, with a look at the lander’s arrival, the opportunity to hear the sound of the Martian wind, and the start of initial operations – a piece which also looked at the latest success for Virgin Galactic. When 2019 being the 50 anniversary of Apollo 11, I recalled the momentous Apollo 8 mission, then looked ahead to New Horizon’s encounter with Ultima Thule. 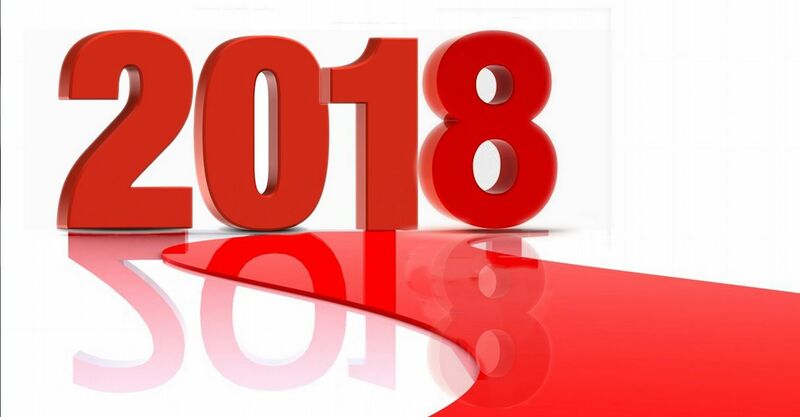 The end of December 2018 brings with it the end of the first full year of public accessibility to Sansar, Linden Lab’s “social VR” platform. It’s been a huge year, with monthly releases that have significantly added to the platform’s capabilities, together with a range of initiative to engage with audiences, improve the new user process flow, and raise the visibility of the platform. The article looks back at some of the Sansar-related events and activities over the past twelve months, and offers a few personal thoughts based on the year’s developments. In a future piece, I plan to look more broadly at Sansar in terms of audiences and potential. Social improvements: the ability to find other people within Sansar, such as through the Atlas, and the ability to create and view profiles. Experience creators were could start promoting events held within their experiences through the Sansar Events pages, and to help them manage said events and keep undesirables at bay, experience owners were also given access / ban controls. Direct messaging between friends was improved, while the ability to teleport to them within a public experience was added; friending others was improved and the People App finally arrived in VR. Also added during the year was the ability to see and type text chat in VR, while overhead typing and speaking indicators were introduced to make it easier to identify who in a group was doing what. Avatar: general improvements included emotes (gestures in SL parlance) being extend to desktop mode, with more being added throughout the year. New system avatars were added, together with the ability for creators to upload custom (but non-customisable – unfortunately, the ability to better customise avatars (sliders) didn’t reach release in 2018) avatars, and improvements continued to be made to the avatar IK system. A basic sit capability was added through gestures, which also allowed users to “cheat” and sit on chairs and other objects. The ability for avatar to “grab” objects in their hands (Desktop and VR) and to sit on objects came later in the year. The Look Book was revamped and support for adjusting Marvelous Designer clothing in VR added. Performance: a major effort was put into improving Sansar performance throughout the year. This included significant changes such as the removal of custom terrains (due to their negative impact), moving scene editing from the client to a server environment (which will also hopefully allow for collaborative editing of scenes in the future). Texture streaming was added to help with scene loading, and efforts were put into improving the overall load times for the majority of experiences, while the ability to cancel an experience from loading if it was taking too long was finally introduced. Edit Mode: as noted above, editing scenes moved from the client to a server environment, work was put into helping creator organise inventory, and a range of diagnostic options added. General object editing was improved with a series of incremental updates. Client: the client saw a broad range of improvements, from integration of events (mentioned above), through to full integration of the Sansar Store. To help with the new user experience, the entire client UI was overhauled at the end of the year, with new buttons and tool tips together with a small client tutorial. Scripting: multiple improvements were made to scripting, including Simple Scripts, designed to allow people unfamiliar with C# to add functionality (turn lights on / off, open / close doors, etc. ), to their scenes, and scripters given the ability to update their scripts on the Sansar Store. Sansar Store: categories were added to improve finding items of interest, as noted above, the Store was integrated into the client over a couple of releases. Permissions System: the permissions system was deployed, allowing creators to set permissions against their products when selling them, opening the door to the supply chain economy desired for Sansar (although there is more work to be done to allow multiple objects to be linked together and resold as a whole). The above isn’t a full list, but it gives an idea of the progress made with Sansar during the year that has helped move the platform forward. 2018 saw work completed designed to improve the new user experience. A key part of this was the new client UI and tutorial mentioned above, and examined in my overviews of the November and December 2018 releases. This work also included a new Home Space “mini experience”. Introduced in December, this Home Space also forms the initial starting point for users on logging-in to Sansar, rather than them simply facing the Atlas. 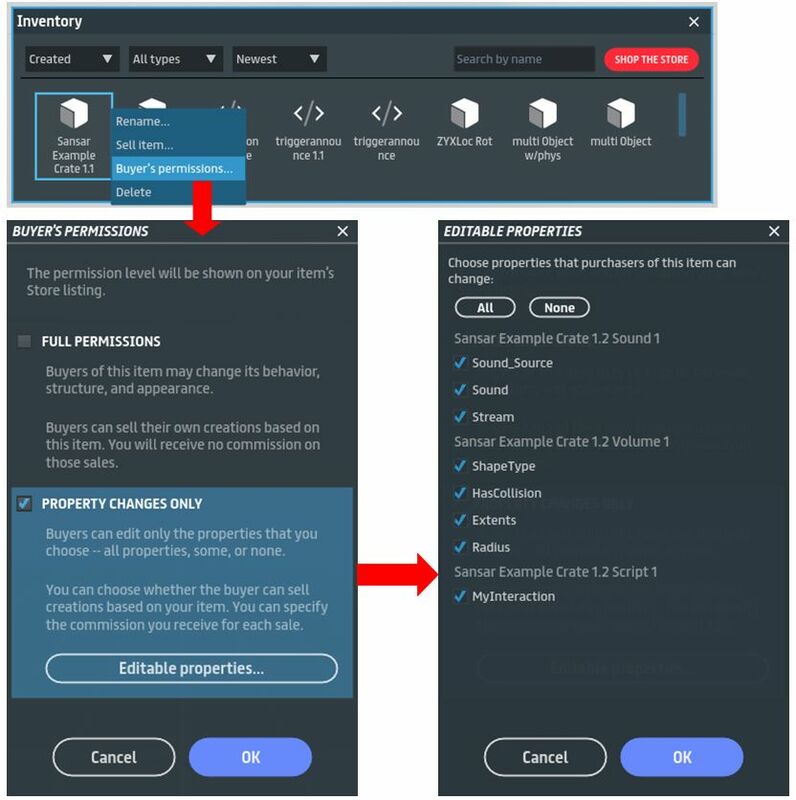 This Home Space helps orient new users by providing them with the means to complete the first parts of the user tutorial in private, learn to change their avatar look, and will – in time – be connected to a new “Social Hub” where they can potentially connect with other users. On July 14th, 2015, NASA’s New Horizons vehicle, the front-end of the mission of the same name, made its closest flyby of Pluto and Charon (see Perfectly Pluto for more). Before, during and after the point of closest approach, the vehicle gathered huge amounts of data about Pluto, Charon and their attendant moonlets. Much of the data is still being studied, but in the years since the encounter, New Horizons has revolutionised our thinking about dwarf planets. Since that time, the space vehicle has been travelling on out into the solar system at a speed of around 49,600 km/h (31,000 mph), and almost as soon as the Pluto flyby had been completed, with New Horizons still having plenty of power thanks to its nuclear batteries, astronomers started looking along its route for a possible follow-up target for examination. After due consideration of options, a suitable target was selected. officially designated (486958) 2014 MU69, the object is a trans-Neptunian body located in the Kuiper belt. Of an elongated, shape, it is estimated to be around 30 km (18.75 mi), and might be a binary system of objects orbiting one another, although this is currently in doubt. Discovered by astronomers using the Hubble Space Telescope in June 2014, just over a year before New Horizons reached Pluto, the object was unofficially dubbed “Ultima Thule” (Thule, in Greek and Roman literature, being the farthest north you could go, and “Ultima” being used to indicate “beyond”). It was selected because of its relative proximity to the probe’s projected course out through the Kuiper belt, allowing it to be reached with minimal course corrections using the probe’s orientation thrusters. The Kuiper belt is a massive ring of stellar objects surrounding the solar system between 30 and 55 AU distance (1 AU – astronomical unit – being the average distance between the Sun and Earth). It is often regarded as the “outer edge” of our solar system, but the truth is, the solar system extends much, much further. Pluto and Charon are themselves Trans-Neptunian objects within the Kuiper belt. The region – which might be described more as a doughnut than a belt – contains tens of thousands of objects (with more being discovered on almost a weekly basis). However, such is the volume of space they occupy, most are separated from one another by at least the distance separating Earth from the Sun. They are of great interest to astronomers, as they represent pristine material dating back to the very birth of the solar system, so studying them could tell us a lot more about the place in which we live. The [Kuiper] belt is analogous to the solar system’s attic. It’s an ancient region, very far from the sun, which has been preserved in a deep freeze. It’s the equivalent of an archaeological dig into the history and formation of the planets. So, scientifically it’s a gold mine, and by going there with a spacecraft and observing KBOs up close, like we’ll be doing with Ultima, we hope to learn a lot about how the early formation stages of the planets took place. However, New Horizons won’t have long to study Ultima Thule in detail. If all goes well, the vehicle will blaze past the object on New Year’s Day 2019, at 05:33 GMT), travelling far too fast to slow down. At its closest approach, the probe will be some 3,540 km (2,200 mi) from Ultima Thule, which will appear about as large to it as the full Moon does to observers on Earth. 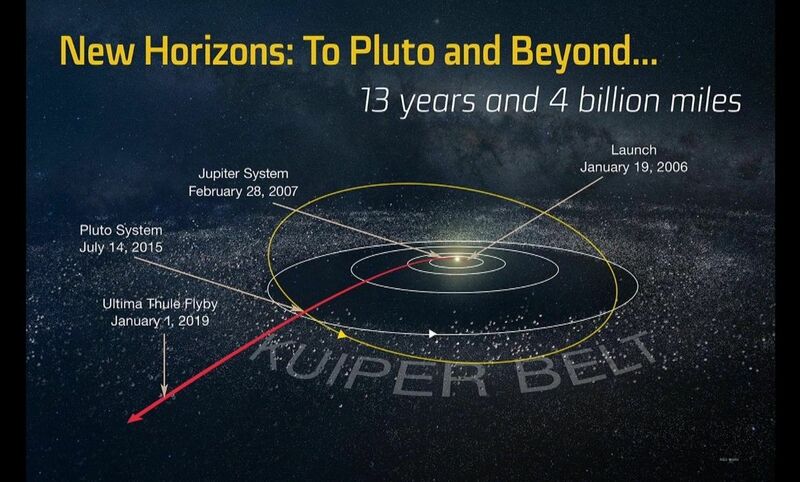 As currently takes 6 hours and 8 minutes for a signal to reach Earth from New Horizons, it means that – as with its Pluto encounter – the probe will be working on an automated basis and pre-programmed commands throughout the encounter. Even so, astronomers around the world are eagerly awaiting the encounter, as very little in known about Ultima Thule, and what New Horizions has apparently discovered as it approaches this tiny rock – it is too small to even classify as a dwarf planet – has already piqued interest. As noted earlier, it had been believed, from data gathered by Hubble, that Ultima Thule was an elongated, possibly binary, object. 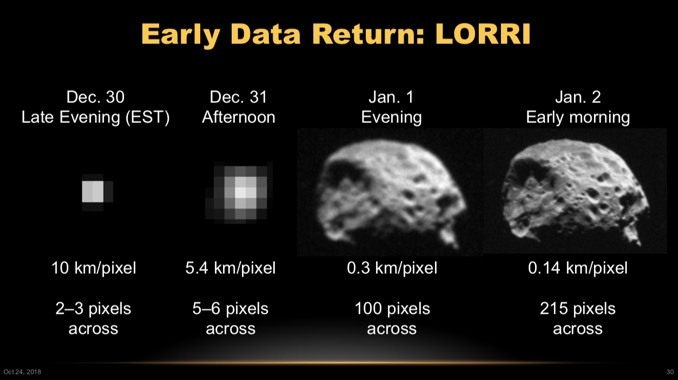 However, on December 20th, 2018, the New Horizons team reported that the light measured from 2014 MU69 is constant, as would be expected from a spherical body. This disparity between Hubble’s finding and those of New Horizons have yet to be explained. One issue with the flyby has been the partial US Government shut-down that started on December 22nd, 2018, and which has impacted some of NASA’s public outreach feeds. To compensate, the Applied Physics Laboratory, responsible for designing and building New Horizons, and part of John Hopkins University, has taken over mission briefings and will provide live updates via the JHUAPL YouTube page for flyby events on Monday, December 31st 2018, and Tuesday January 1st, 2019. You can see a full schedule here.